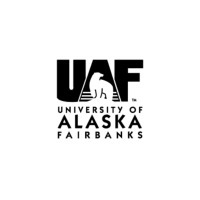 Review: The University of Alaska Fairbanks, located in Fairbanks, Alaska, USA, is the flagship campus of the University of Alaska System, and is abbreviated as Alaska or UAF. UAF is a land-grant, sea-grant, and space-grant institution, as well as participating in the sun-grant program through Oregon State University. It is also the site where the Alaska Constitution was drafted and signed in 1955 and 1956. UAF was established in 1917 as the Alaska Agricultural College and School of Mines, first opening for classes in 1922. Location & access map for "University of Alaska, Fairbanks"